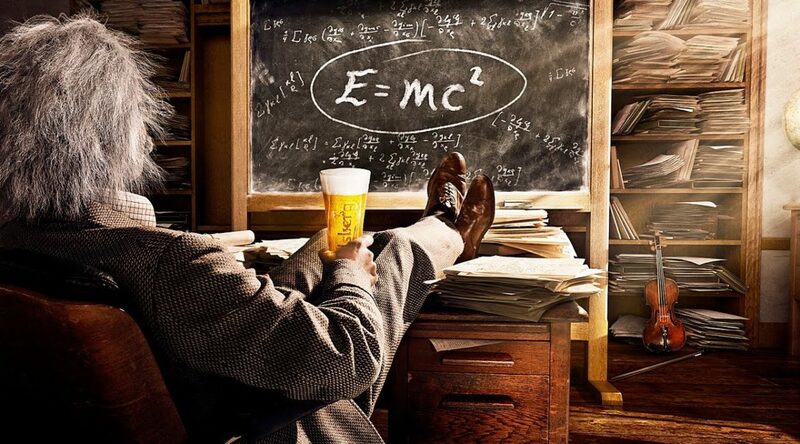 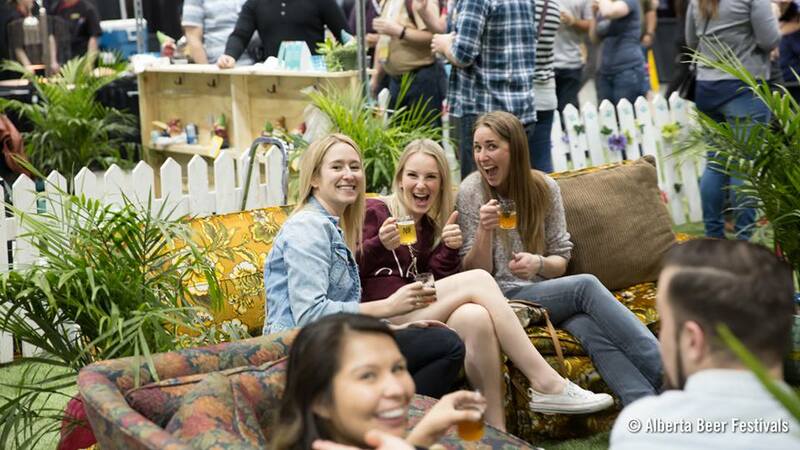 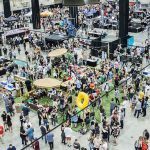 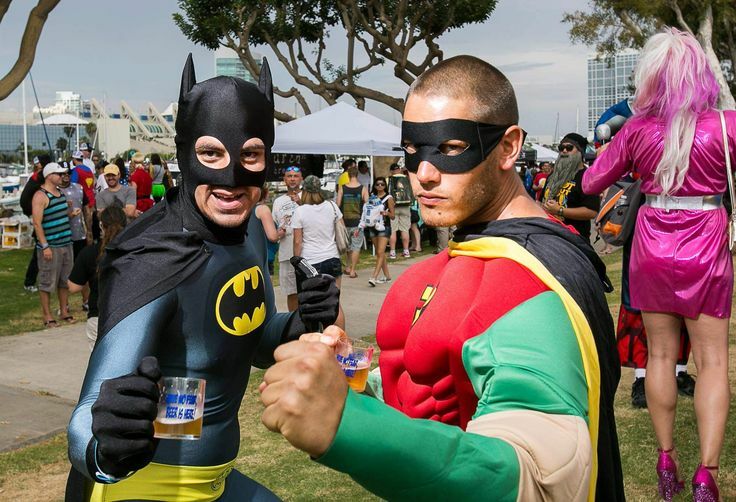 10 Festival Hacks to Make You A Beerfest Einstein this Weekend! 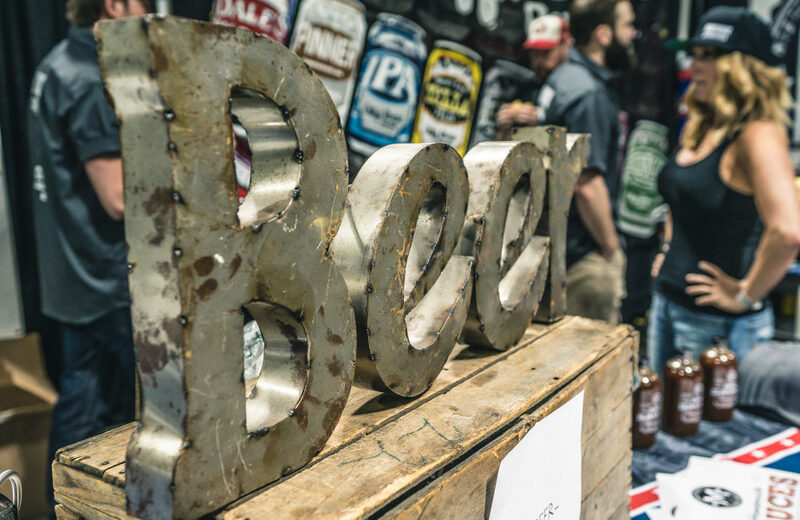 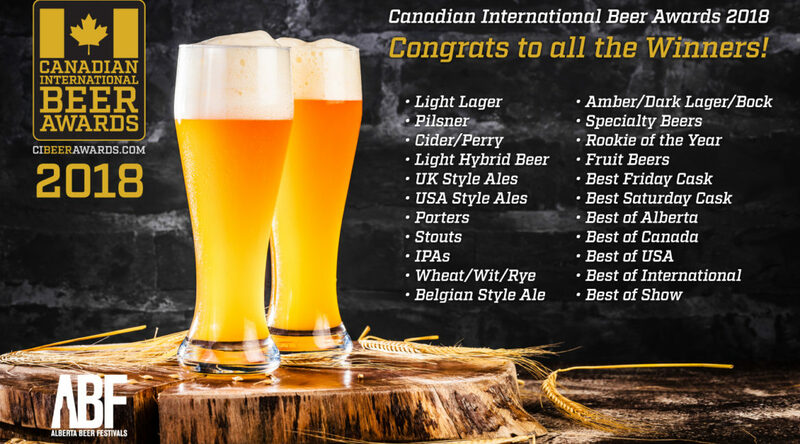 Exciting Announcements for the Calgary International Beerfest! 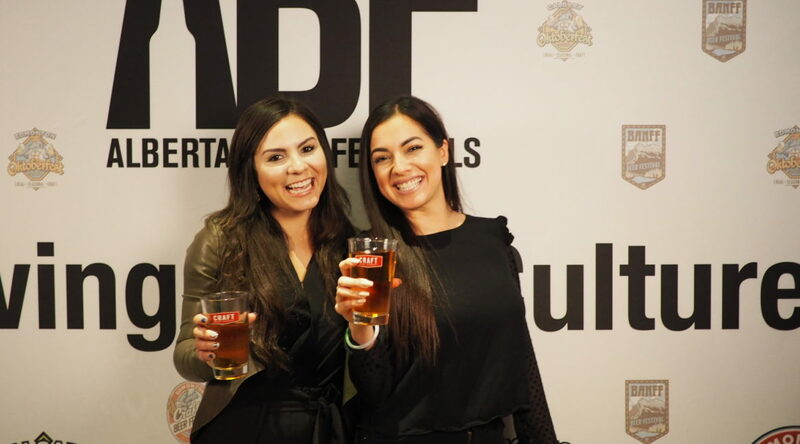 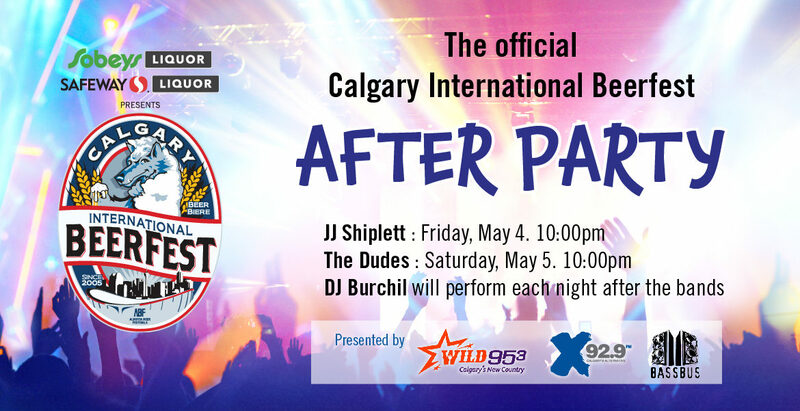 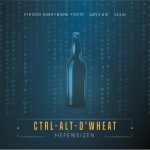 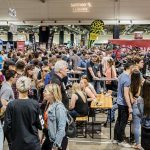 ABF Announces Calgary International Beerfest After Party Line Up! 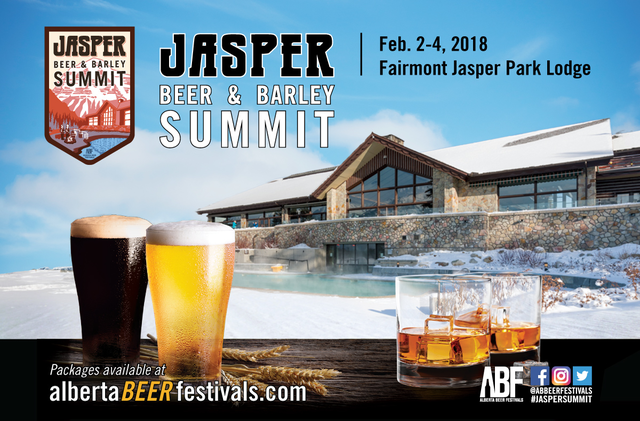 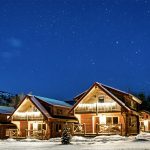 The Jasper Beer & Barley Summit Is This Weekend! 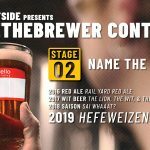 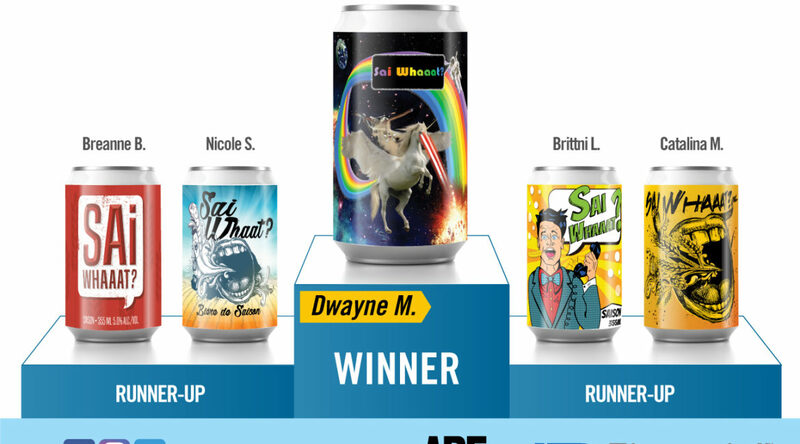 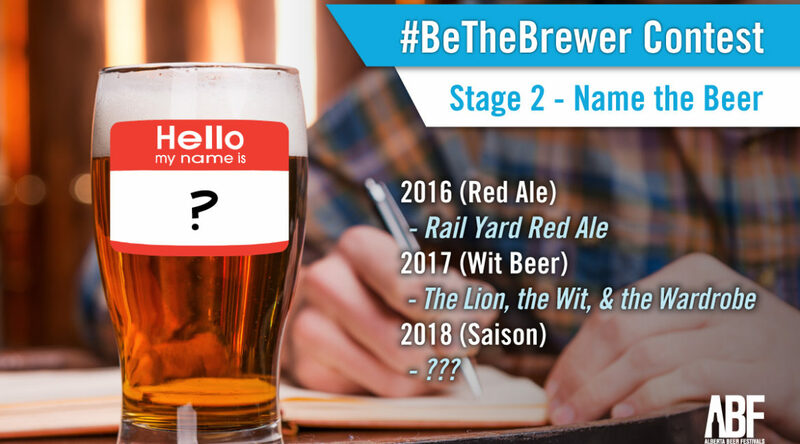 #BeTheBrewer Contest – Name the Beer!